Magna Carta Recent News: Celebrating 23 years of Celtic Rock! Celebrating 23 years of Celtic Rock! Since forming in 1988, Tempest has delivered a globally-renowned hybrid of high-energy folk rock fusing Irish reels, Scottish ballads, Norwegian influences and other world music elements. The last 23 years have seen the San Francisco Bay Area based act release fifteen critically acclaimed CDs and play more than 2,000 gigs. It's also enjoyed an evolving line-up that's enabled its musicianship and creativity to rise with each new member-something highlighted by the group's current roster. Hailing from Oslo, Norway, founding member and lead singer/electric mandolinist, Lief Sorbye, is recognized as a driving force in the modern folk-rock movement. He started Tempest after years of touring and recording on the folk circuit. California fiddler Michael Mullen, a favorite with the fans, is the original fiddler for the group. His high energy stage performance and versatile style combined with his love for Scottish and Irish traditional music makes him a perfect fit for Tempest. Newcomer, bassist Brian Fox, is a dual citizen of the US and Ireland. With an advanced degree in Ethnomusicology and years of touring and recording experience, he is Editor in Chief at Bass Player magazine. Born in Colorado and brought up in small town Missouri, Gregory Jones is the latest in a long line of Tempest guitar greats! His fiery licks and hard-rocking approach to the instrument, combined with his experience and understanding of Celtic music is fast winning over new fans! Cuban-born drummer Adolfo Lazo, an original Tempest member, colors the band's sound with inventive rhythms, and rock-steady drumming. Signed to Koch-distributed Magna Carta Records, Tempest's releases are acclaimed worldwide. The group's latest studio CD, Another Dawn, finds the band in peak form as it showcases inventive original and traditional material. 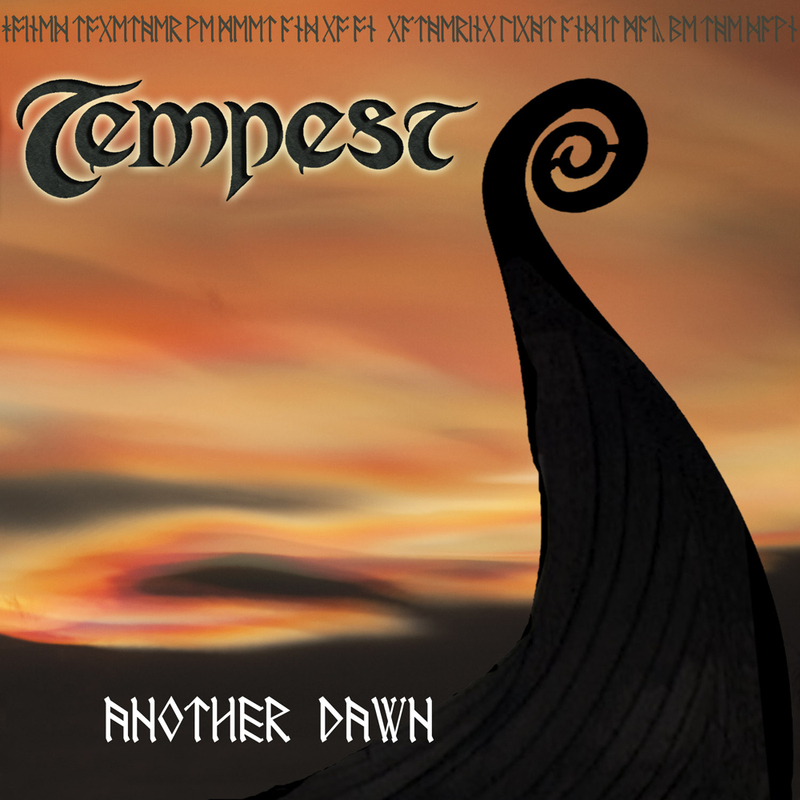 Tempest is regularly featured at prestigious festivals including The Philadelphia Folk Festival, Denmark's Skagen Festival, Britain's Cropredy Festival and The Winnipeg Folk Festival in Canada. The band is also a mainstay at countless American Celtic festivals.